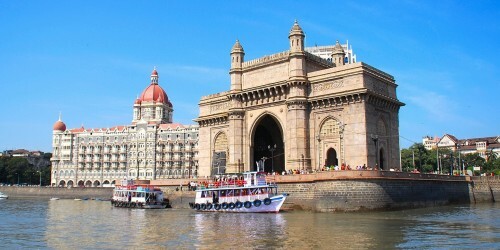 Cheap flights to India: Stockholm-Mumbai for €357! The battle for Scandinavian market continues with Turkish Airlines also joining the game. Right now you can book cheap flights Stockholm – Mumbai for only €357 per return ticket! Turkish Airlines have been awarded the best airline in Europe numerous times so your comfort during the flight is guaranteed. There are plenty of dates from September till early Spring, just try it around on Turkish airlines’ website and look for 3087 SEK flights. This offer includes luggage up to 23 kg. Count with one stopover in Istanbul. Book directly via Turkish Airlines for best price!